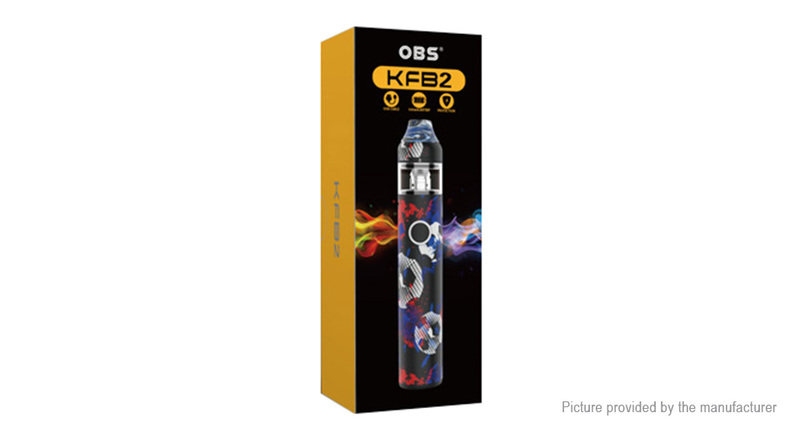 OBS KFB2 Kit is an upgraded version of the previous KFB Kit. 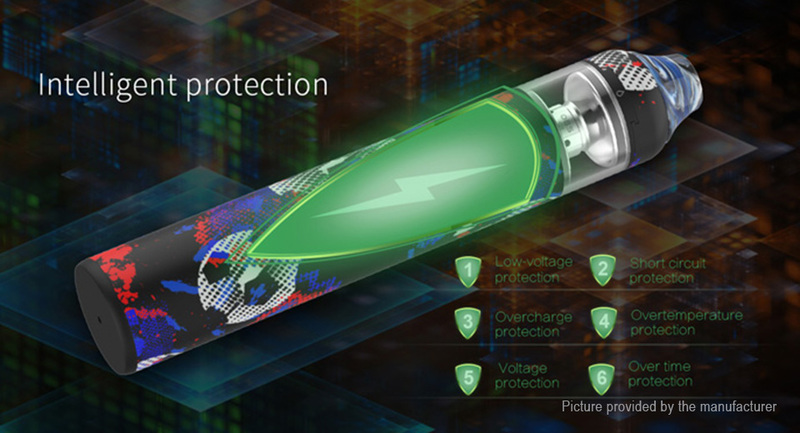 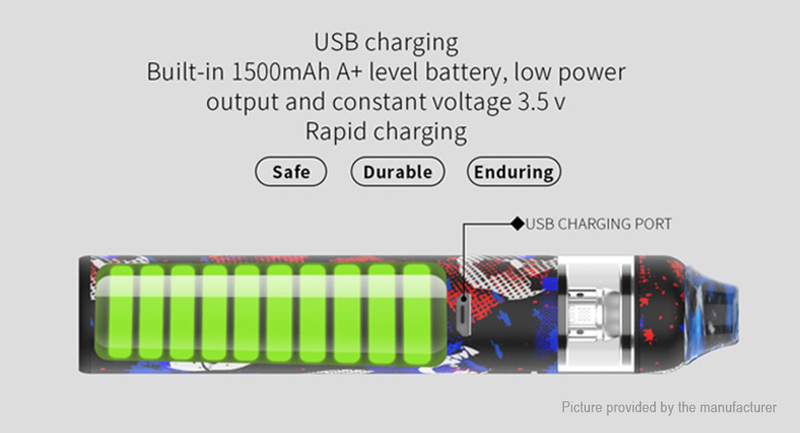 Powered by a built-in 1500mAh A+ level battery, it works with low power output and constant voltage at 3.5V. 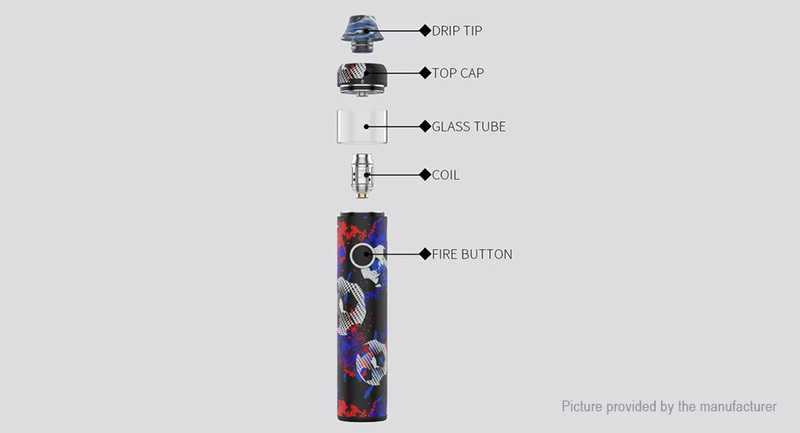 Like many other pen-style AIO kits, the KFB2 also comes with only one button, which is very easy to operate. 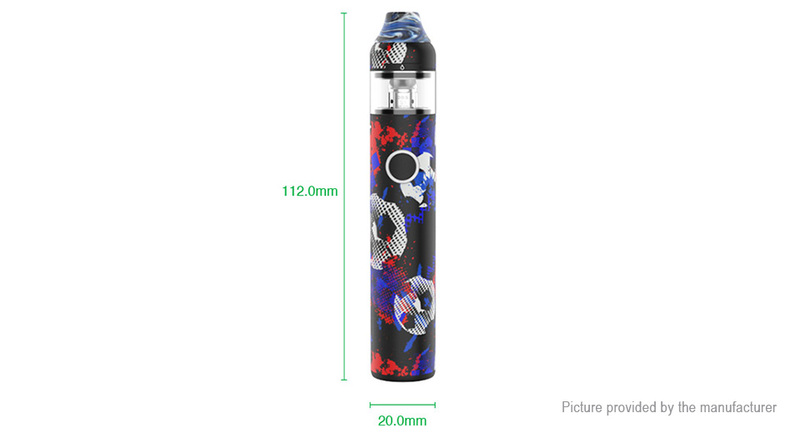 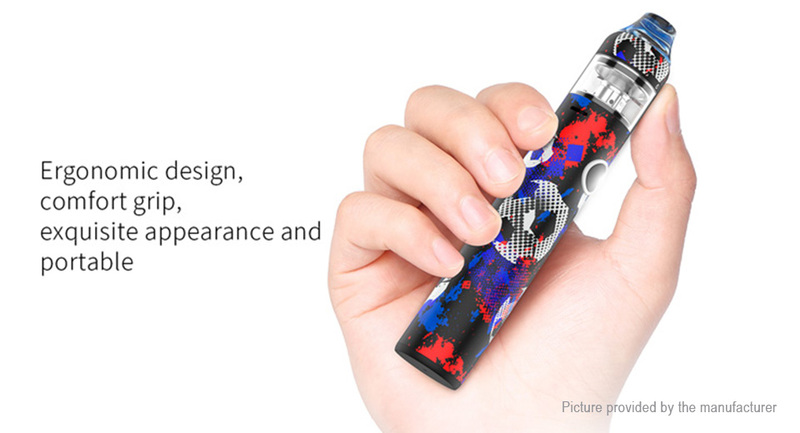 As for the atomizer, it is 2ml in capacity and has two coil options: the 0.6ohm S1 Mesh Coil and the 1.2ohm N1 Coil. 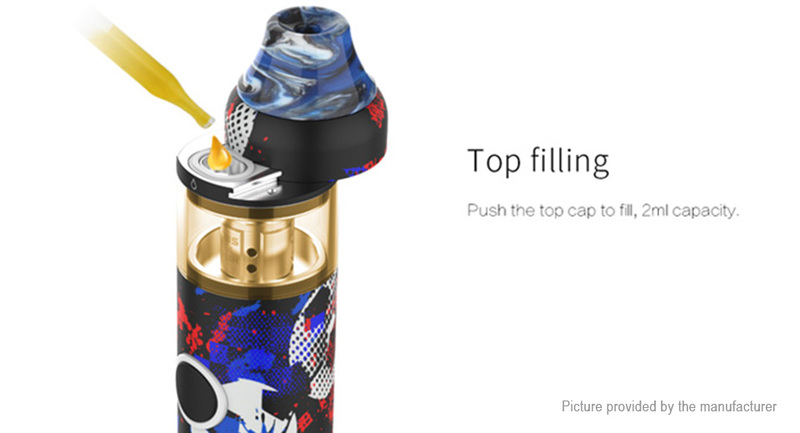 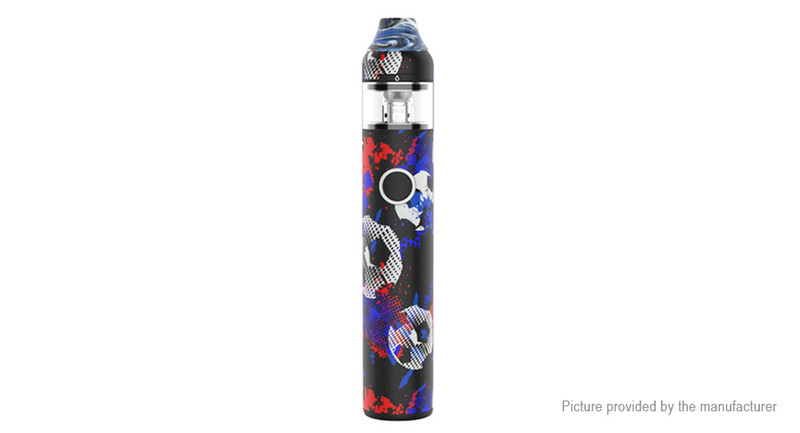 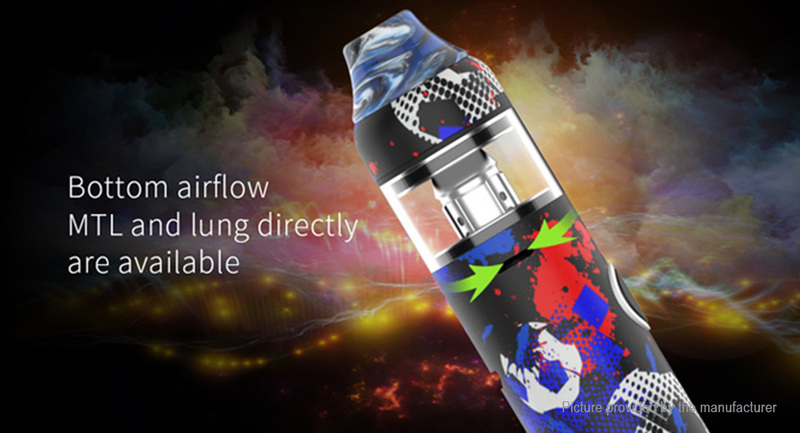 Plus the slide top filling design and the bottom airflow system, the OBS KFB2 is versatile enough for various of e-liquids!